The Town Council of Calp will hold on Friday the special informative commission of the Baños de la Reina in which the expert in urban planning Gerardo Roger will present a Plan to save the Baños de la Reina, a unique archaeological site in the Mediterranean and prevent its construction respecting the rights of the owners. The Town Council has reacted quickly to avoid the construction of the Baños de la Reina and has hired the services of Gerardo Roger, a renowned expert in urban planning, in order to find a solution to preserve this archaeological area after the sentence of the Supreme Court, which recognizes the rights of the owners to build on these plots. The plan that Roger will present is a possible solution, which will have to be studied and, according to the mayor of Calp, César Sánchez, will have to have a broad political consensus. 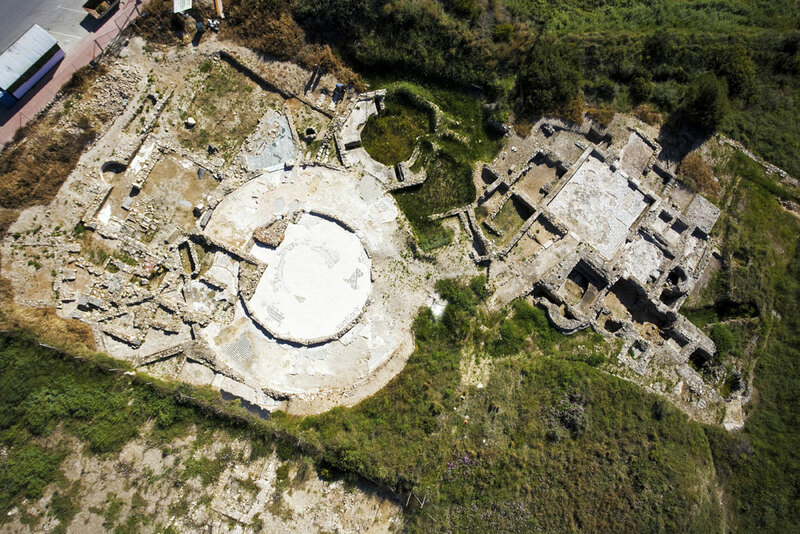 Its objective is to reach the necessary agreements for the definitive protection of this Roman site and to transfer its property to the Town Council of Calp. Sanchez has assured that: "It has always been a priority for this government team to preserve this site, a key piece in the archaeological heritage of our town, and make it compatible with the defence of the legitimate rights of the owners" He also added that: " we have to find the formula that allows us to protect our town and its history and at the same time give a quick solution to the owners who for so long have dealt with uncertainty". The sentence issued by the Supreme Court in June 2016 determined that four plots of the site available for building and consequently allowed its owners to build in this enclave of great archaeological value. Given the importance that this issue has represented for the town, the current government created in 2013 a special informative commission Banys de la Reina with the objective of studying and adopting the necessary measures to safeguard it. To this special informative commission, made up of the town councillors, the owners have been invited so that they can know first-hand the proposal put forward by Roger. In this sense, it is the Town Council's will to seek a consensus solution between both parties. The Baños de la Reina supposes one of the most important archaeological sets in his category in the Roman Hispania. It dates from the late 2nd century AD. C until VII AD. and was constituted by a group of luxury Roman villas of which its architectural design and mosaics stand out, formed by black and white tesserae; and marbles originating from faraway places.